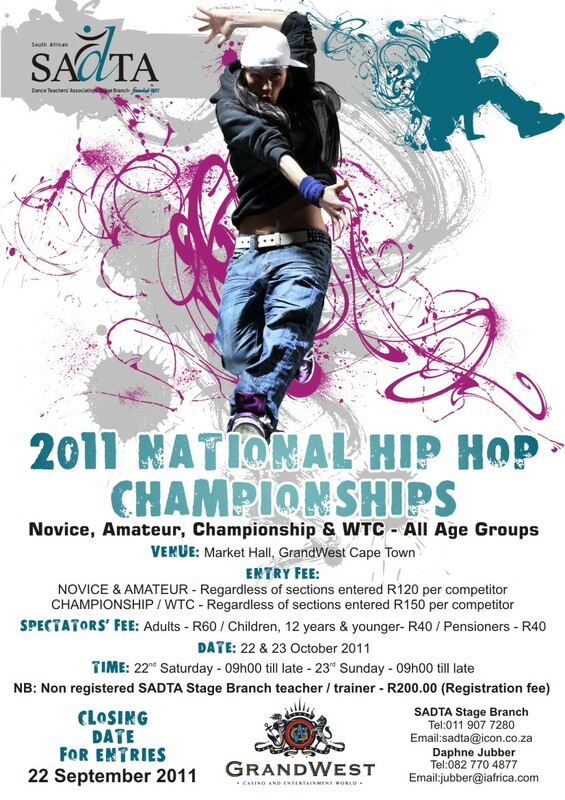 Click here for the Grand West 2011 Entry Form and all the information required for the event. fee). Entries of Non SADTA Members will not be processed without confimation of this payment.